Football, eh? A breathless, extraordinary end to 2018 saw Derby claim one of their wins of the season in a 4-3 thriller in Norwich. But did Derby’s late show paper over the defensive cracks? 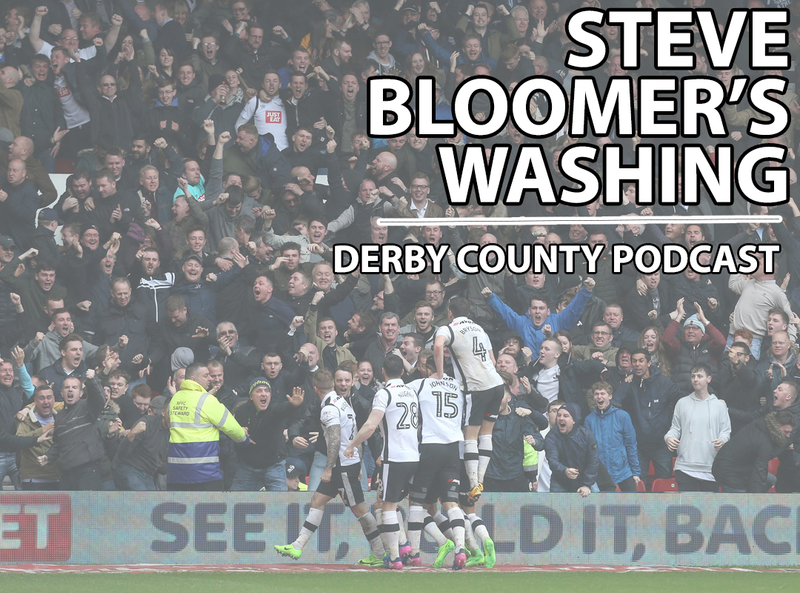 Chris, Richard and Tom try to pick the bones from a bonkers game in Norfolk, there’s your tweets on your best Rams moments of 2018 and our podcast highlights from the last 12 months. Thanks for listening and here’s to 2019!